“Drillary Clinton 3” Coming Soon! 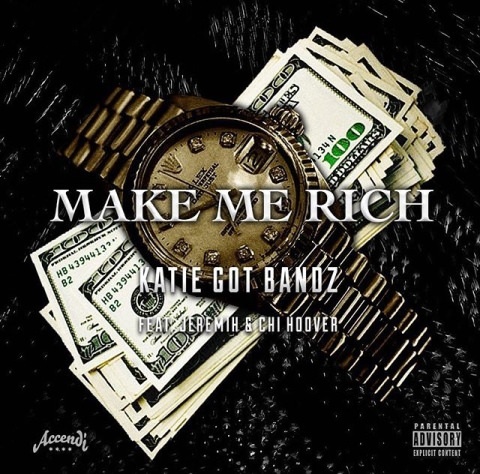 Katie has been releasing a lot of new music as of late, including the club influenced “Fashion” with rap counterpart King Louie. And tonight Drillary Clinton drops off a brand new joint, going at her formal Label Lawless Inc. & touching on many topics in the streets as well as her current label situation & why she remains a boss chick. Look for Katie’s new project to hit sooner than later!